The year-long court battle between Ericsson and Apple over LTE patents has been settled, Ericsson announced today. The two companies have signed a global patent license agreement, though the specific terms remain confidential. The contract covers patents relating to GSM, UMTS, and LTE standards as well as other unspecified patent rights. The deal stretches over a seven-year period, and includes an initial payment from Apple, followed by ongoing royalties, all for undisclosed amounts, of course. 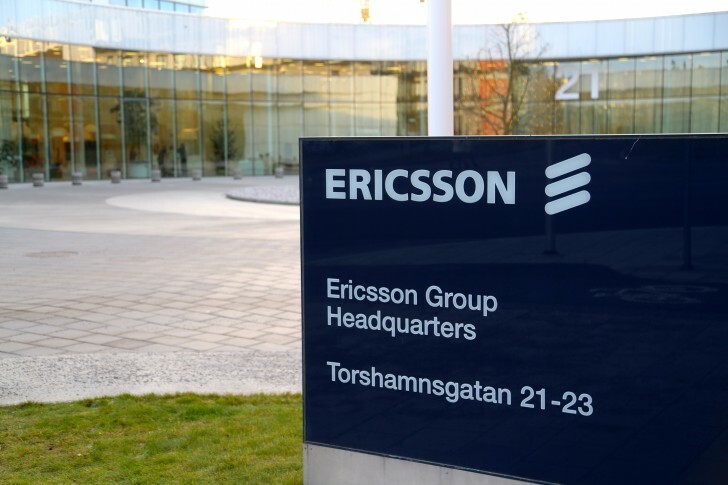 Ericsson did reveal its estimate for this year's revenues from intellectual property rights, quoting a number of SEK 13-14 billion ($1.52-$1.64 billion). Compare it to the SEK 9.9 billion from last year, to get a general idea of the magnitude of the Apple deal. hi, if apple is suing other company in violating or infringing a certain patent of their device press are all over the media newspaper and all that but if apple is being sued press is not interested, Y?